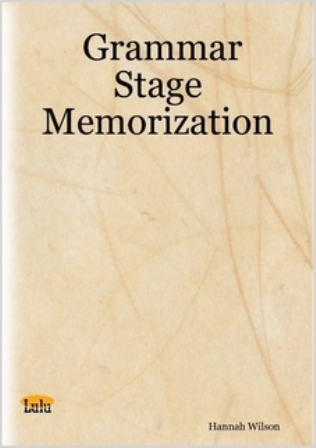 This file contains Bible verses, Poems, History lists and Science and Geography facts for memorization during the grammar stage. This website has the top 100 American 20th Century speeches in a pdf or MP3. GREAT for memory work or just adding to our units. Click here for the speeches.